To view your school garments please click the button below and then select your school. To view your teams garments please click the button below and then select your school. 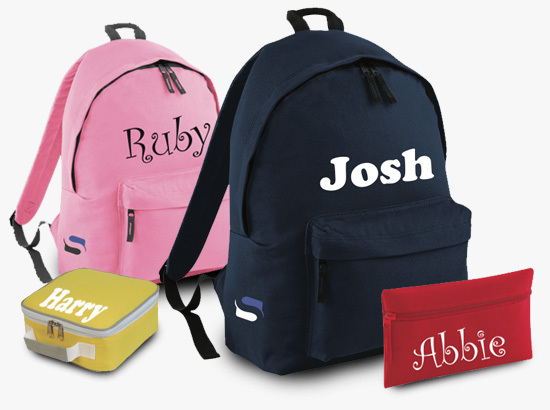 Each school catalog now has a range of items that you can personalise with your childs name. Steady schoolwear can now also supply standard items of school wear that do not require branding; e.g. dresses, shirts, shorts, socks etc. Using only the finest of quality materials the plain range can be ordered and delivered in the same way as your school uniform, either to your door or on the school ‘Bulk Ordering’ system.